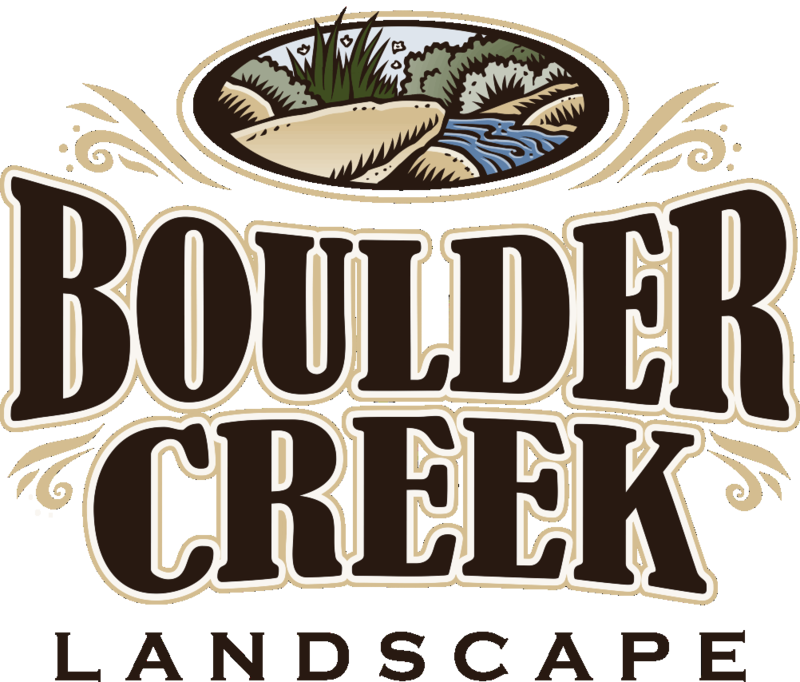 Boulder Creek Landscape & Synthetic Grass has been providing customers in Northern California with excellent service since 2003. We specialize in top quality synthetic grass, putting green & turf installation using only the best American made products from Tiger Turf with an industry leading 15 year warranty! If you're looking for a gorgeous year round, water wise, low maintenance yard Boulder Creek Landscape & Synthetic Grass will provide you with the best service and installation in the greater Placer County area and beyond. Not sure if artificial grass is right for you? Just give us a call. We're happy to chat or come out for a free home consultation. We'll give you the straight facts and a thorough and honest assessment. From everyday use to putting greens and pet turf we install american made #1 turf with the best warranty in the industry. We work hard to get your turf installed in a timely manner. With Boulder Creek you won't get strung along. Ease your mind knowing that one company will install your entire yard from start to finish with all of the proper licensing and insurance. Call or contact us today and let us build you the yard of your dreams! Synthetic Grass Warehouse award winning turf Installation by Boulder Creek Landscape and Synthetic Grass! 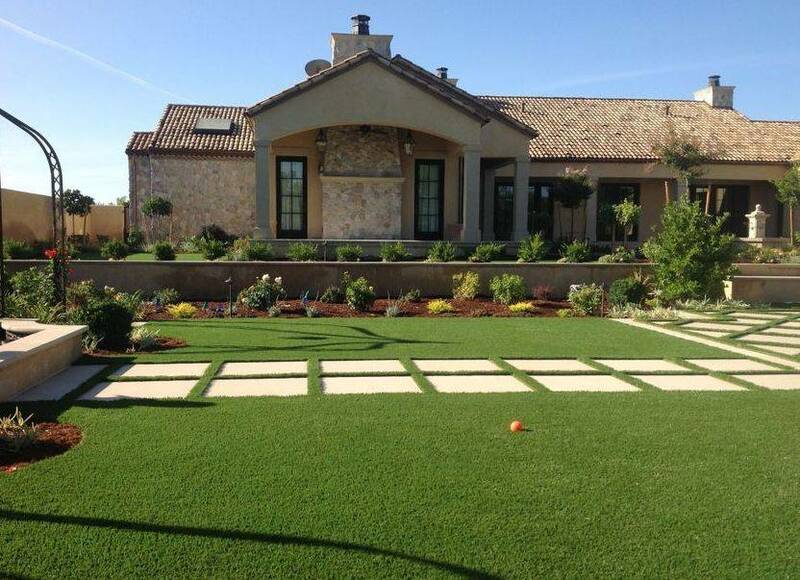 Visit our Facebook page to see our recent synthetic grass projects in the greater Placer County area and more!